In my job I always get the best view. 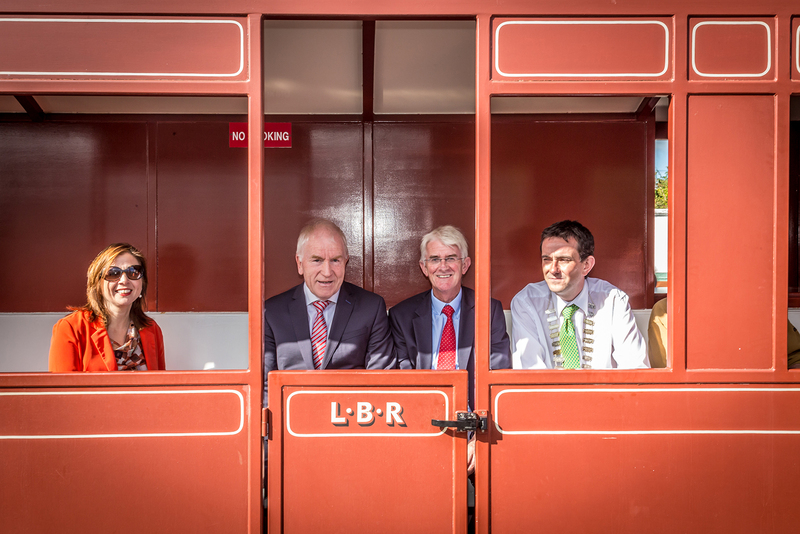 The most exciting thing about being a Kerry photographer is the unpredictability of it. Week-to-week I really don’t know where I’ll be or who I’ll be shooting. 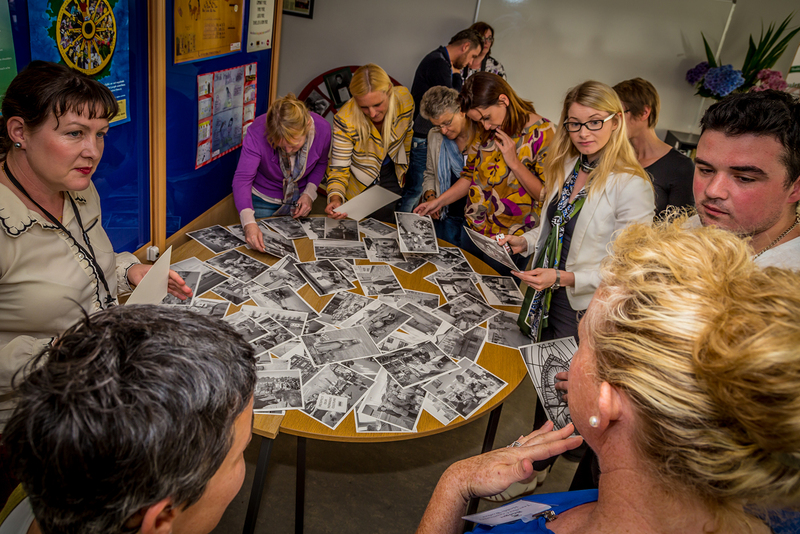 It could be a the Kerry Senior football team, a community group of volunteers at work, a family get-together, a wedding, a business headshot or product shot, a fashion shoot, or wedding proposal! What a schmorgasboard of emotions to pull your self through! But it’s all about the emotions, I wouldn’t be here if I didn’t love the emotional injection in everything I shoot. Speaking of emotions..This week I was shortlisted for the Irish Blog Awards 2015 and I’m thrilled…It’s especially good as it is adjudicated by other bloggers and I feel carries more clout as a result. I’ll keep you posted on progress there.. This week proved a bit of a unique experience. 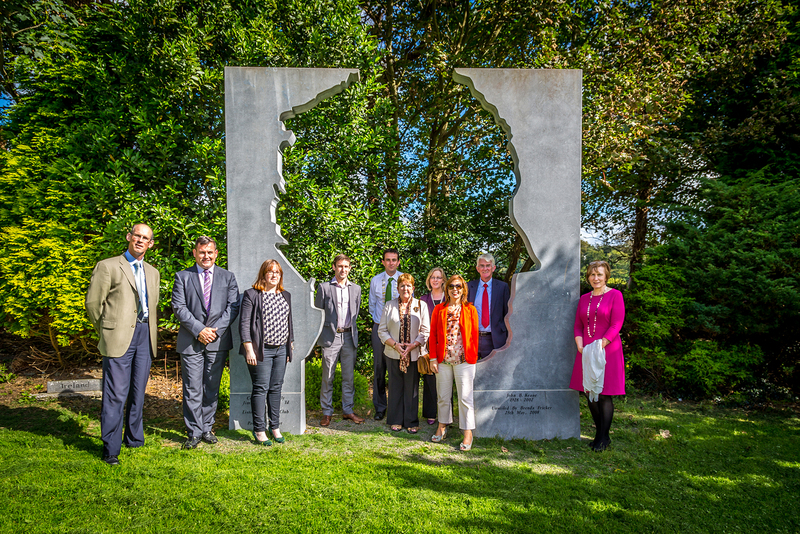 I had the pleasure of meeting people from all over the world in this beautiful county Kerry. I learned more about some of the communities I have worked in in one day than I have in 3 years! 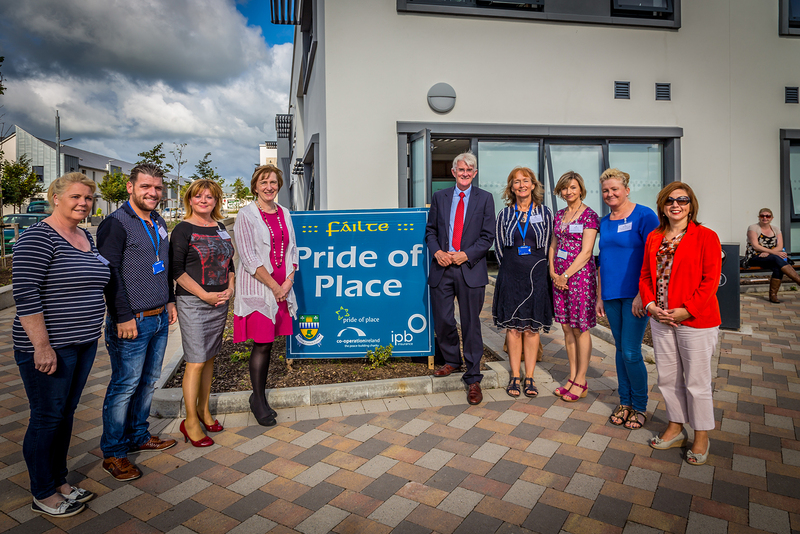 Tralee has 3 community groups nominated for the Pride of Place national awards this year, and I documented their presentations to the Pride of Place adjudicators last week. 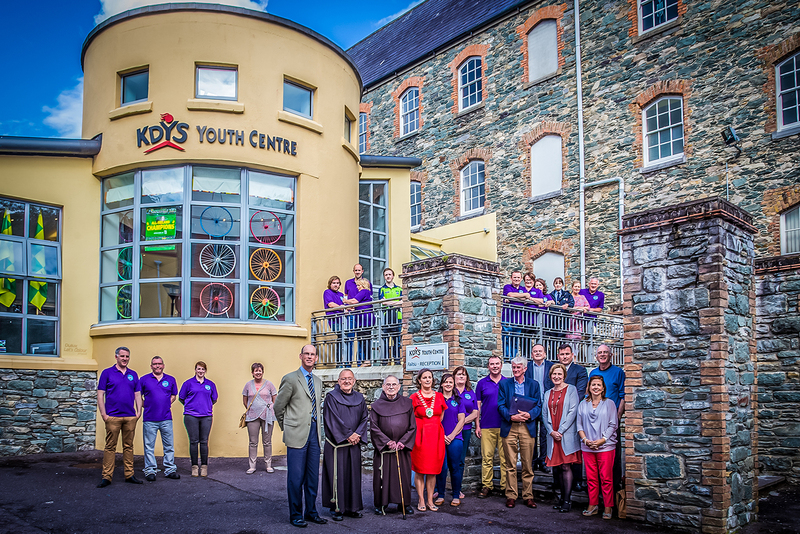 Tralee Travellers Centre, KDYS youth group Killarney, and Listowel town all earned nominations. I had a little cry at the sheer commitment of some of the travellers in teaching and training people in the traveller community towards better health and lifestyle choices. They were remarkable and presented a top class exhibition of the ways they try to break down traveller stereotypes in our community. Very impressive. Kerry County Council support these groups and had me there to document the events for each of them. What a great support they are for all our community groups. Being a Kerry photographer really has it’s benefits and this was one of my favourites this week. I had been looking forward to shooting Rachel & Chris’ wedding for a year! I knew they had put a lot of time and effort into their plans and I didn’t want to disappoint them. Their superhero theme was bound to be a hit. It was the largest bridal party of the year and with half of them in kilts I knew it would make for some golden moments. What a super couple from gorgeous families. I really felt we connected and the love they have came bouncing off my camera. The Meadowlands Hotel Tralee staged the civil ceremony and took such good care of everyone (including me) in their newly refurbished interior. It really should be propelled as a premier Tralee town location for a wedding. Central and stylish with attentive professional staff. A happy experience all round! I look forward to capturing more of their life events in the future! Flowers bring a smile to my face and they never go un noticed when I’m shooting a wedding. So to take some official photos for Maura Sheehy Flowers for her new website was such a joy! She had a wedding to set up in Ballintaggart House in Dingle, and I knew it was the perfect setting for her home grown wild and free flower arrangements. This was a shoot I didn’t want to leave! I hope to see the photos adorning her new website soon, showcasing her rustic wild flowers which add a touch of class to any venue. What a talented lady!